Dandora is known for one thing mostly; it is home to one of Africa’s largest rubbish sites. But perhaps a new initiative will change all that. The Dandora Transformation League has been running for three years. The organisation encourages and incentivises young people living in the slum to work together to clean up their area. Paving the street and evening out potholes in Dandora. Everyone has to get involved. They compete in teams for a cash prize to make their courtyard or section of a street ‘the cleanest, greenest and safest’ in the area, explains one of the key people behind the initiative, Robinson Esialimba. These spaces can then be used for public gatherings, local festivals and play areas for children. 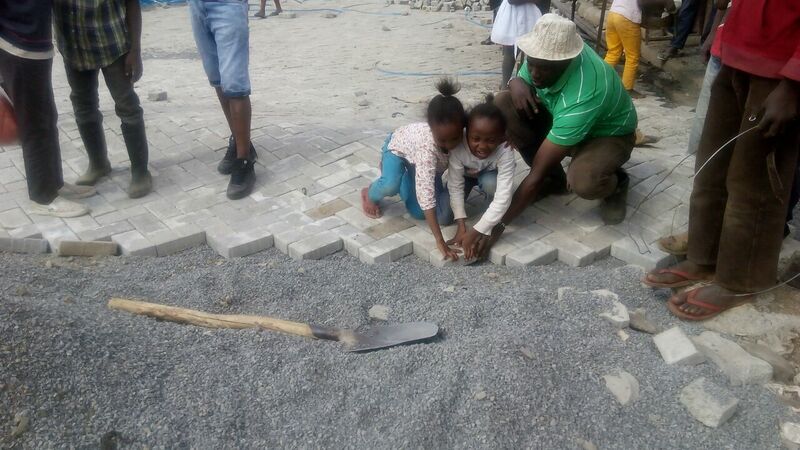 Once the local community recognise the impact of the cleanup scheme, they contribute towards maintaining it, thus providing employment for young people in the area. 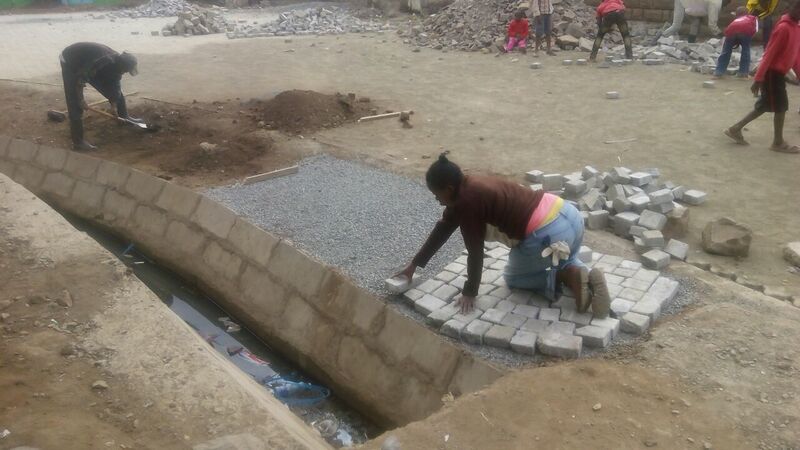 They are launching a crowdfunding campaign to keep the Dandora Transformation League going. You can find out how to support it here.